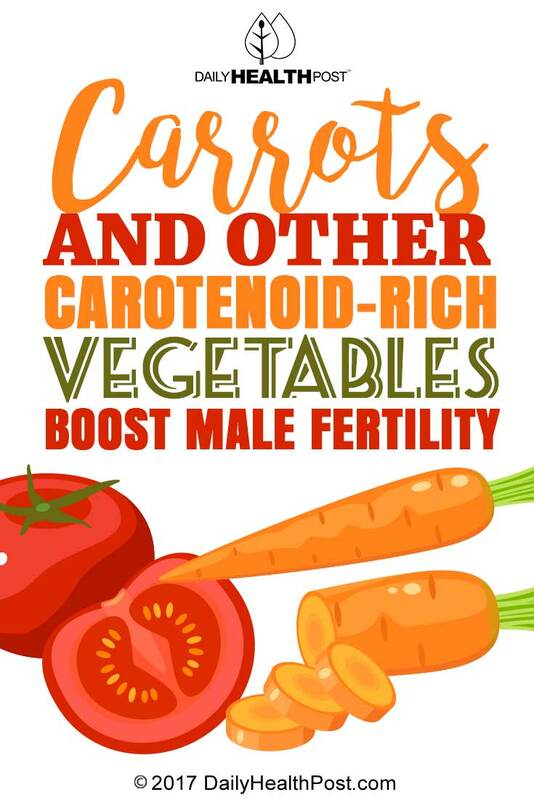 ‘Carotenoids’ is the group name given to: alpha-carotene, beta-carotene, beta-cryptoxanthin, lutein and lycopene – all of which have been found to increase male fertility according to a new study. The study was carried out by Harvard University School of Public Health, where the focus was on how fruits and vegetables can affect motility (how well a sperm can swim towards an egg). 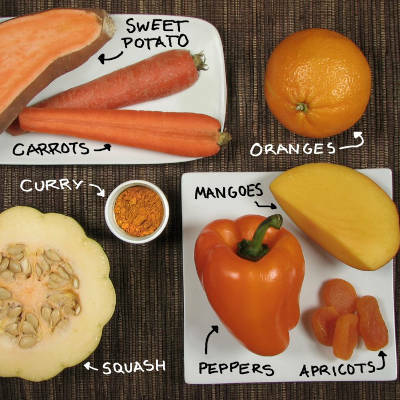 They also noted that the sperm swam much faster in men who obtained their carotenoid intake from food rather than supplements.